This film is a part of a Double Feature with An Autumn Afternoon. When two movies that are screening in the same theatre are grouped under the same thematic heading, one ticket is good for both features when viewed back-to-back on the same day (except as noted). Chishu Ryu, Setsuko Hara, and Haruko Sugimura. A young woman who feels duty-bound to care for her elderly, widowed father (and has grown comfortable doing so) resists getting married herself despite encouragement from her family. 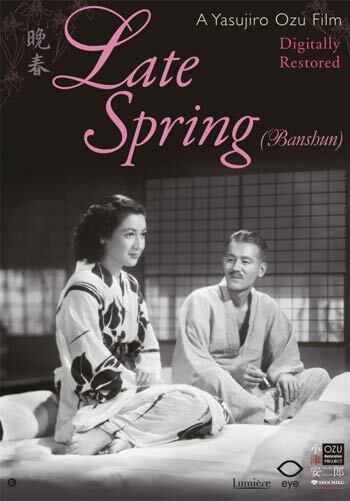 One of Ozu’s many masterpieces of domestic life.